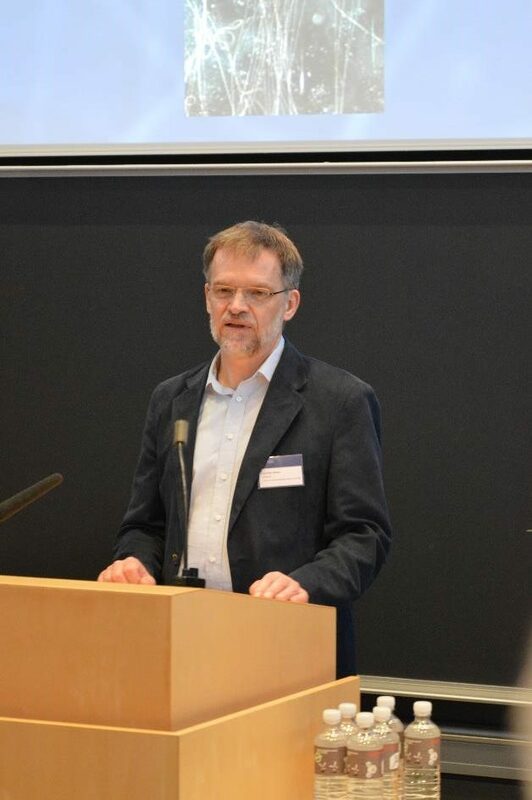 Professor Lars Peter Nielsen has received a grant from the Danish National Research Foundation to establish the Center for Electromicrobiology hosted by Aarhus University. The official inauguration of the center took place on December 1st 2017 with participation of many colleagues from both Denmark and abroad. As Nielsen explained, the Center for Electromicrobiology will research in cable bacteria, a newly discovered form of life. Cable bacteria conduct electrons with an efficiency that physics and molecular biology so far can’t explain. The center aims to unravel how this unique form of life functions. 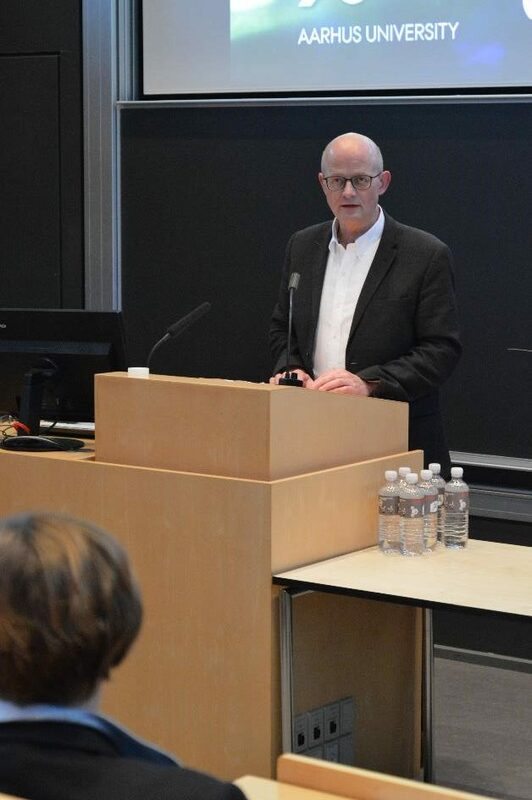 The opening offered a number of talks, including one from Dean, Niels Chr. Nielsen, Faculty of Science and Technology, who expressed gratitude about the funding received from the DNRF. He said that the center has very high ambitions and will contribute with groundbreaking results to this new and exciting research field. 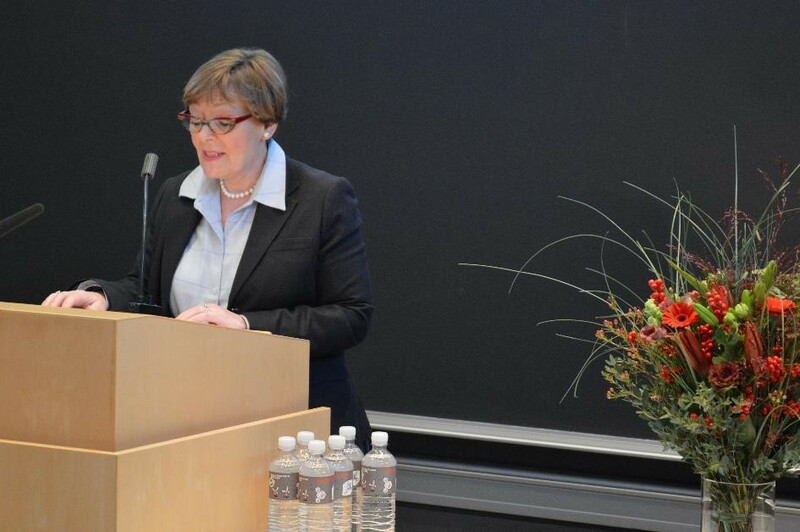 The chair of the DNRF Board, Liselotte Højgaard, stated that she is very excited about the center’s truly original and interdisciplinary research. She looks forward to learning much more about cable bacteria in the years to come. Other talks were delivered by the head of the Department of Bioscience, Hans Brix; Associate Professor Gemma Reguera from Michigan State University; and Professor and former center leader Poul Nissen. Read more about the inauguration on the AU website.